Poem: In Just- by e.e.cummings. 1920. 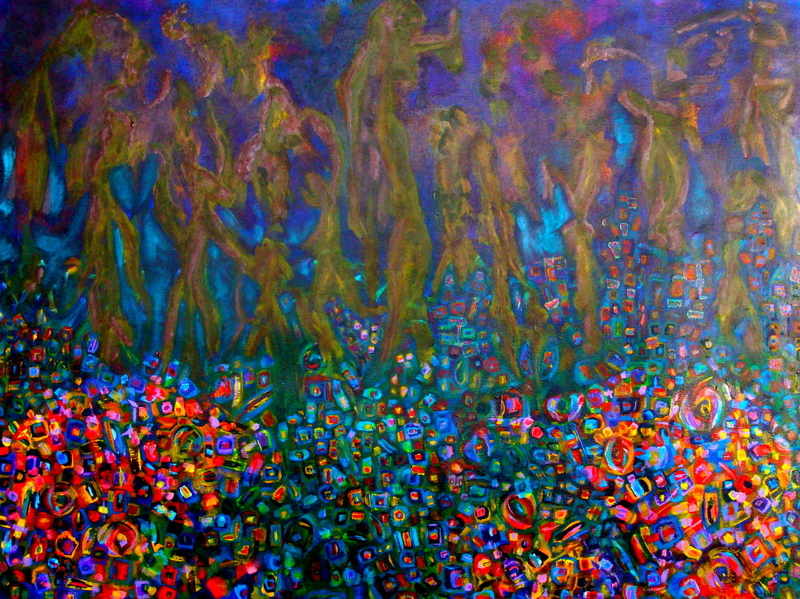 Painting: Rite of Spring. 20″ x 30″. acrylic on paper. by clinock. Happy Spring to you all, wherever you are on the planet and however you celebrate this glorious renewal of life. Poem: In Just– by e.e.cummings. 1920. Painting: Rite of Spring, by clinock. 20″ x 30″. (51 x 76 cm). acrylic on paper.